Marketing plans, and Financial Modelling and Budgeting! MAUS MasterPlan enables you to develop customised Business and Marketing Plans to suit your industry, complete with a full set of financial's, actual vs. budgeted comparisons and graphical analysis. Designed for people who need a professional plan with minimum fuss, the software uses a simple question & answer format, complete with sample text to lead you through the entire planning process. 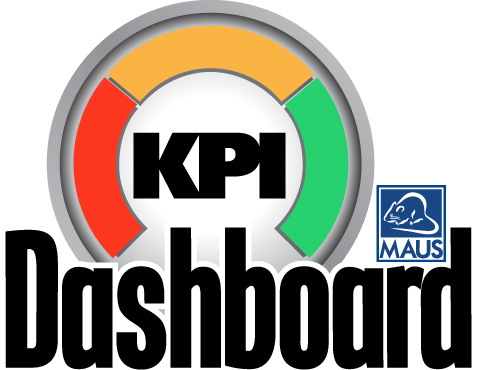 MAUS KPI Scorecard V3 is the fastest easiest way to prepare and grow your business. Instantly create a “one page” snapshot of your business. This program will turn your strategy into a monthly action plan. Create a scorecard for each staff member or use as the driving force for the business. writer that compares performance to budget or last year. Every business in Australia should be monitoring their financial and non-financial KPI's on a monthly basis. However, we estimate that only 5% of businesses actually review their KPI's in one simplified report. Strategic Planning Pack - Increase your Management Skills while develop a plan for your business. Want to increase your management skills and develop your career? Ever considered joining a MBA program but wanted something more practical? At the fraction of the time and cost of a typical MBA, MAUS Mini MBA provides you with an exciting opportunity. Not only will this easy to understand guide present you with practical know-how of important management concepts but it will also provide you with the tools to achieve a Diploma in Management. Quality Assurance - Instantly create a Quality Assurance Manual in minutes! MAUS Quality Assurance is designed to help organisations develop their own customised Quality Manual, which can either be used for ISO9000:2000 certification and accreditation or just to help document and improve an organisation's current quality systems. The time and cost required to complete your finished Quality Assurance manual will be reduced dramatically with this software. Environmental Planner - Instantly create an Environmental plan! The MAUS Environmental Planner Software will help you to create an environmental plan meeting the ISO 14000 standards. Easy to use, this product was compiled from the practical knowledge of experienced business consultants and managers.